Lillian, a gorgeous 35-year-old redhead, suburban housewife, and renowned klutz, is the last to know that her marriage is over. Her husband, Fred is a skirt-chasing tyrant and Lillian--who is bored to tears tending her home and family--gets herself a job at the small law firm of Galluchi, Galluchi, and Schwartz. This decision starts Lillian off on the road from one madcap adventure to another. Like the time she joins a client to discuss business over dinner, only to be plied with a meal that's drenched in wine and liquor, then lured up to his hotel room. On another evening, Lillian is dashing out of the Waldorf Astoria Hotel during a fire alarm, wearing nothing more than a towel. 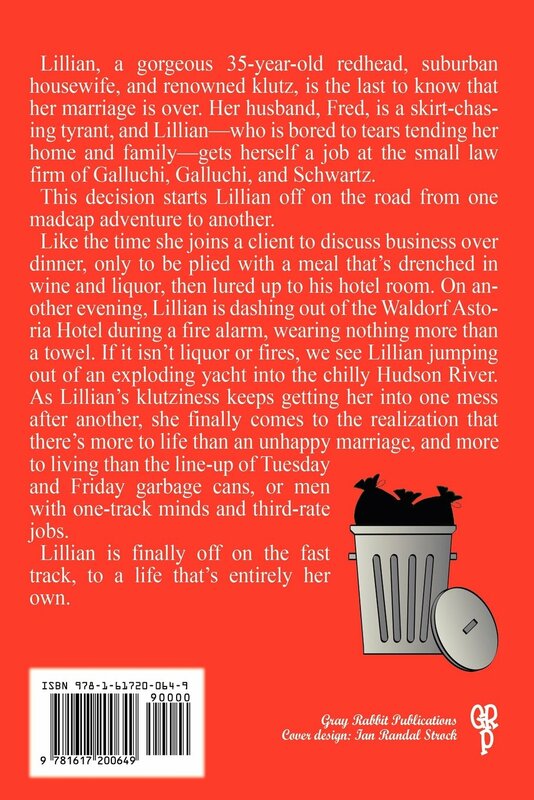 If it isn't liquor or fires, we see Lillian jumping out of an exploding yacht into the chilly Husdon River. 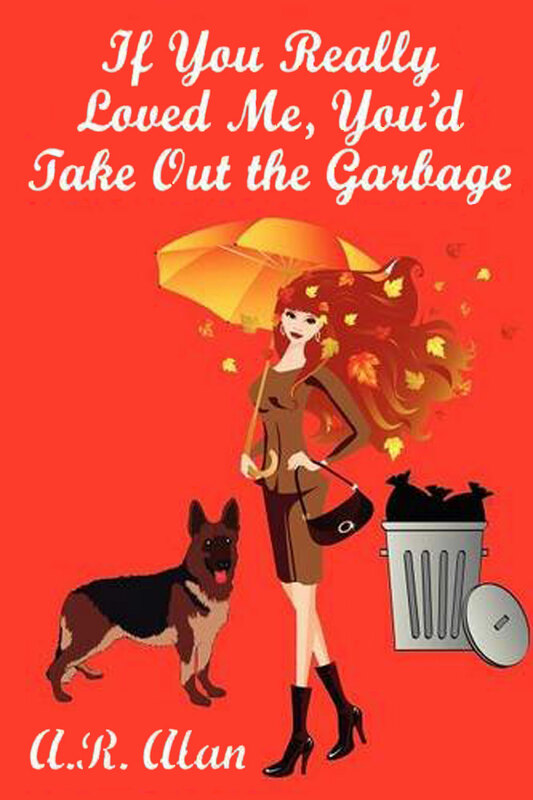 As Lillian's klutziness keeps getting her into one mess after another, she finally comes to the realization that there's more to life than an unhappy marriage and more to living than the line-up of Tuesday and Friday garbage cans, or men with one-track minds and third-rate jobs. Lillian is finally off on the fast track, to a life that's entirely her own.